Here are tips for designing your new kitchen to make it ideal for a party, but also making your existing layout socially-super. If you have a large family or wide circle of friends, then kitchen renovation needs to be about more than functionality and appearance. 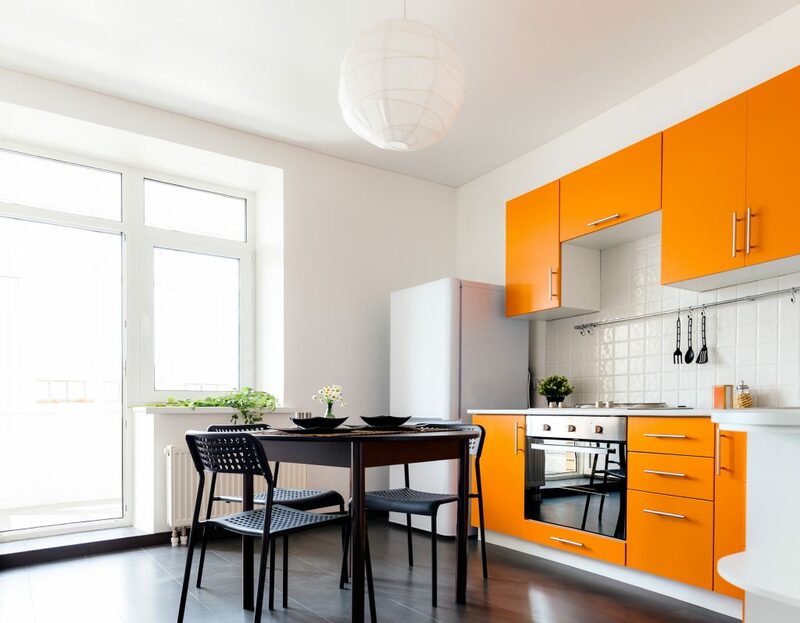 A new kitchen will increase the resale value of your home, but sometimes your motivation should be creating the best possible space for living in the moment. It means ensuring you have plenty of floor and elbow room for people other than the cook to move around your kitchen. You also need a kitchen that’s welcoming and attractive, with fixtures and fittings that can stand up to considerable wear and tear. So, for example, work surfaces covered with luxury natural stone finishes are great. They can take a hammering and they are statement features of a kitchen layout. Flexible and appealing lighting is a must for kitchens that will see a lot of social action. Having highly controllable lighting is a great way to transition from food prep to warm welcome. Don’t hesitate to make your kitchen an extension of your own personality too, if you intend to spend a lot of leisure time there with family and friends. Though some people love pristine white cabinets and walls, and muted flooring, if you want to mix and match and make it your own, go for it. One of the greatest advantages of starting a kitchen from scratch is that you can mix traditional and contemporary, and whatever colour scheme you like, for a kitchen full of character. With a few additions, you can make any kitchen great for entertaining. It’s helpful if you pre-assign spaces for specific purposes. For example, one worksurface could be the bar, preferably near the cabinet holding glasses. Put an ice bucket, bottle opener, frozen grapes and ice bowl ready for guests to enjoy their fizz and fun. Another area could be for snack bowls and serviettes. Positioned near the kitchen bin, hopefully, guests will clear up after themselves! A chopping board with a large variety of cheese, olives and bread keeps most age groups content in your kitchen. A few scented candles kept well out of the way of kitchen “traffic” can help the atmosphere and kill lingering cooking smells. Having flower or fruit arrangements makes a sociable kitchen better, particularly if you vary the contents to the season or the occasion. Contact us for more ideas on creating the perfect kitchen in Carnforth that homeowners can enjoy for entertaining on a small or grand scale.